Japanese Forest GrassDeciduous ornamental grass. Compact habit. Gracefully arching bright green leav..
Japanese Forest GrassDeciduous ornamental grass. 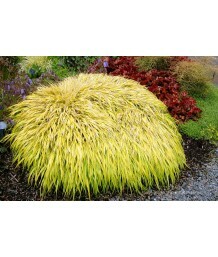 Gracefully arching bright green leaves with thin gr..
Japanese Forest GrassDeciduous ornamental grass. 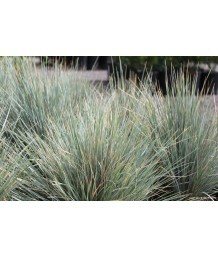 Gracefully arching green leaves form dense, spreadi..
Japanese Forest GrassDeciduous ornamental grass. 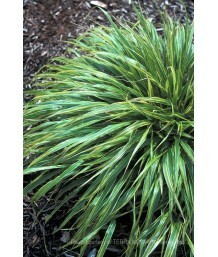 Gracefully arching green leaves with yellow streaks..
Blue Oat GrassSemi-evergreen grass. Moderate growth rate. Forms clumps of narrow blue/gray foliage. ..
Blue Oat GrassEvergreen grass. Moderate growth. Graceful fountains of bright steel-blue blades form ..